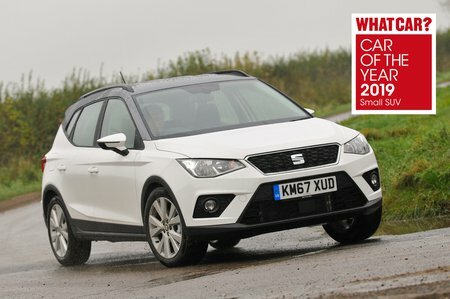 Seat Arona Running Costs, MPG, Economy, Reliability, Safety | What Car? The Arona is a bit more expensive to buy than its direct rivals, such as the Nissan Juke and Renault Captur, but that's balanced by the fact that it shouldn't depreciate as quickly as its peers and even the entry-level trim comes reasonably well equipped (more on that in the next section). Besides, it's cheaper than the Volkswagen T-Roc and most buyers won’t be buying with cash, anyway – they’ll be signing up to a PCP finance deal, and the Arona offers lower monthly repayments than many of its rivals. Fuel economy and CO2 emissions are impressive, too, particularly for the diesel engines. The 1.0-litre petrols impress, too; the 1.0 TSI 95 (our pick of the range) averaged a very credible 45.9mpg in our real-world True MPG tests. Even entry-level SE trim gets you 17in alloys, cruise control, air conditioning, automatic headlights, a contrasting-coloured roof and metallic paint with a choice of roof colours. 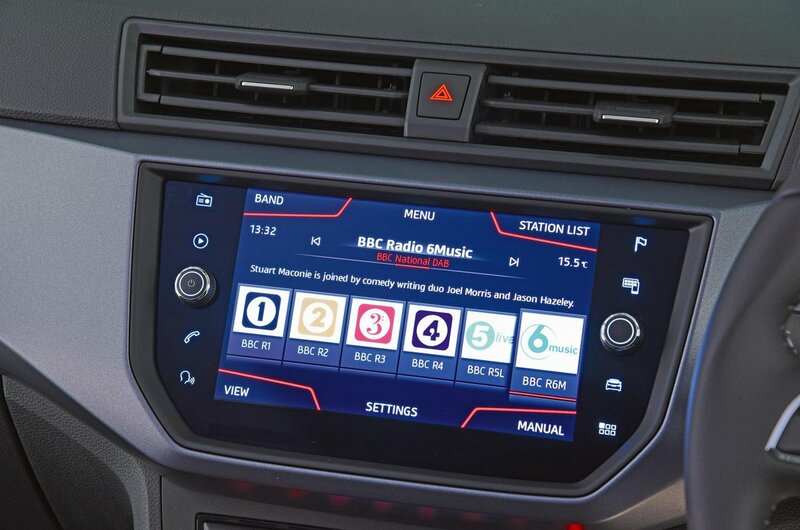 However, we’d still recommend upgrading to SE Technology; this get you a much better infotainment system as well as rear parking sensors. FR trim is likely to be the most popular choice, though. Most of the extras you get over SE Technology trim are styling details – different front and rear bumpers, tinted windows and the like – although you do also get climate control and rain-sensing wipers. 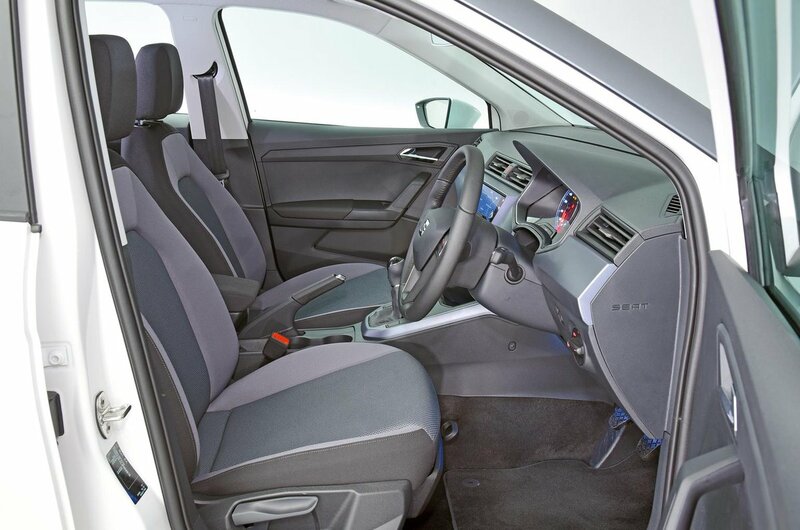 Go even higher up the trim ladder and you get Alcantara seats, 18in alloys, keyless entry and even adaptive cruise control. However, you’ll be spending the sort of cash that would get you a bigger or possibly premium brand SUV. The Arona is too new to have featured in our latest reliability survey. The same is true of the latest Ibiza, the car on which the Arona is based. However, Seat as a brand finished middle of the pile – a good rather than outstanding result. You can, of course, pay extra to have your warranty extended if you plan to keep your Arona for longer. Every Arona comes with automatic emergency braking and tyre pressure monitoring and an upgrade to Xcellence trim gets you blindspot monitoring and rear cross traffic alert. Like the Captur and Citroën C3 Aircross, the Arona was awarded five stars (out of five) for safety by Euro NCAP, scoring better marks than both of those rivals for adult protection and pedestrian protection. However, the C3 Aircross did score fractionally higher in the child protection test and the T-Roc achieved better marks across the board. It's also disappointing that you need to upgrade to FR trim just to get an alarm. Go for SE or SE Technology and your Arona will be easier to break into than some of its rivals.